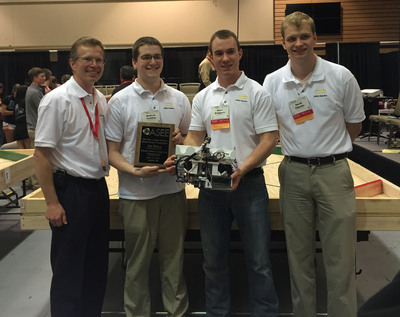 Weinstein, Mark D., "Robotics Team Wins Third-Straight ASEE Competition" (2015). News Releases. 177.